A new release of pebble jewellery is now up for grabs in my online shop. As my stocks are all but exhausted, I am planning another raid across the Tasman to visit the promised land. In my forthcoming fossicking expedition to I have to decide which beaches to visit. Orepuki Beach - Tae Waewae Bay in Southland gets blasted by icy winds from the southern slushipole. 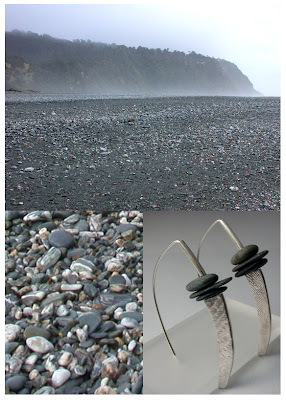 The pebbles are rounded and polished by the thumping waves along the beach. It has an astonishing variety of rocks including delicious argillites, deposited by the now degraded Waiau River whose main flow has been diverted so that bucket loads of hydroelectricity can be made to smelt Australian bauxite into aluminium. No wonder the Kiwis hate us so much. Okarito Beach. On the wet and bleak west coast where forest meets sea and you get the occassional glimpse of inland alps above the clouds. 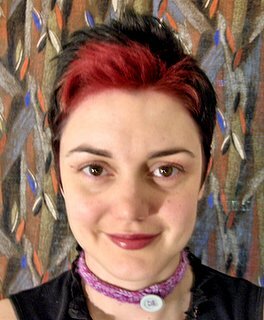 Keri Hulme wrote The Bone People here. The pebbles are grey, schist with the very rare greenish piece of nephrite. The beach is wild and woolly. The people are wild and woolly. And there are real kiwis on the beach at night snorting bugs. Katiki Beach. On the East Coast right next to Highway 1. A gentle stretch of beach with fossil shells and eroding coastline. Whenever I am there, there is sun peaking through a veil of fine rain and Mr Accordian waits in the car. I love these atmosfer that you create.I would like to send you in a bottle through the sea ,peebles from mediterranean sea and see on a new pendant. It's ALL so gorgeous, how can one decide on visiting and collceting from just ONE beach? 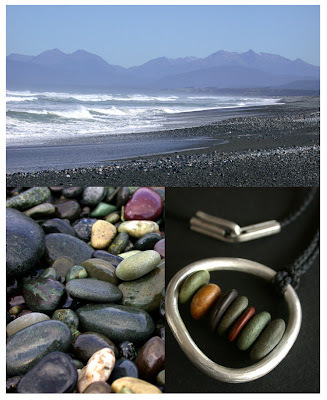 Personally, I intially felt the pull towards Orepuki Beach, with it's colourful rocks of green, marroon, greys, blacks and beige. But I respect and adore that nature can create something some wonderful with such a diverse plethora of hues at Okarito Beach. And then there's the fact that Keri Hulme found it so inspiring that such a wonderful work of fiction was born of it. And I can't help but love the delicate, sublte nature of Katiki Beach. With it's flat, smooth, sun drenched stones that scream, "We've been here forever." I should sent you some rocks from my part of the world. I think you might have to go to all three! 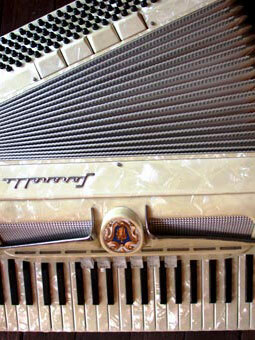 I'd like a second opinion on what Accordion does in the car. I think Wrecker is a little mistaken about the 'wait' aspect. Oh, you have to tell your story of the missing gems of T'Anau. One day, we shall find those fabo gems again! thanks fronds yep i do have to try to go to all of them - shame they are at opposite coasts of a very long island. 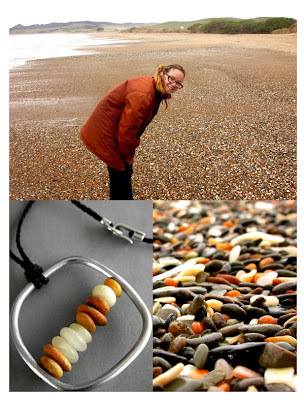 marta- do send me a bottle of pebbles attached to a fishing float with my name on it and i'll pick it up next time i'm at the beach! and Ms Queen I'd love you to send one of your royal messengers with pockets full of lake superior pebbles. shango i don't know what you are insinuating here. the Te Anau gems are lost to mankind- i think the hobbits destroyed that beach when they made their film. Hey there!!! 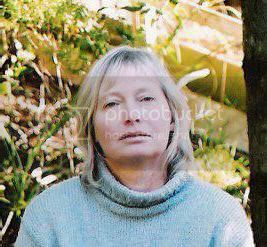 I lived my first ten years in Orepuki - it is 'My Most fav.Place on this Planet'. My ancestors all came from there too. Orepuki is mecca to me. Great to see the gemstones and what you made from them. Beautiful work. beautiful, wrecker - the beaches and the jewellery. Orepuki looks so blustery and dramatic and gorgeous. wow a real Orepukian- thanks for drawing yourself to my attention chief biscuit- love your blog and website so full of familiar scenery around Dunedin and southland - will have to get ahold of your book for my upcoming visit. thanks Mel- Orepuki certainly seems to be getting lotsa votes! I have to back shane up here, talk about wrecker collector slave. I have done many hours of pebble collecting. rebeccathewrecker.blogspot.com; You saved my day again. I like to wreck things. Well I pretend to. It's better karma if they are already at least half wrecked to begin with. This is a Flickr badge showing items in a set called wallum project. Make your own badge here.